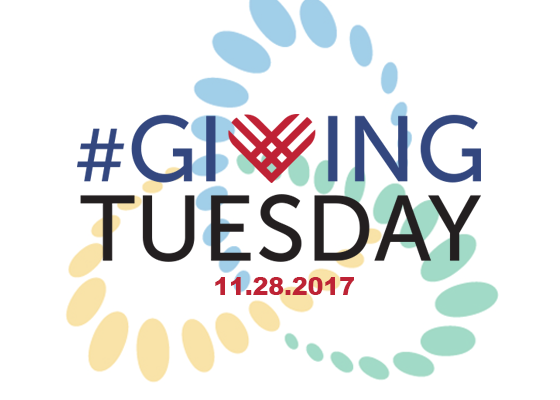 HOUSTON – The NACE Foundation is planning to hold a day of fundraising for #GivingTuesday, a global giving movement that has been driven by individuals, families, organizations, businesses and communities in all 50 states and in countries around the world. 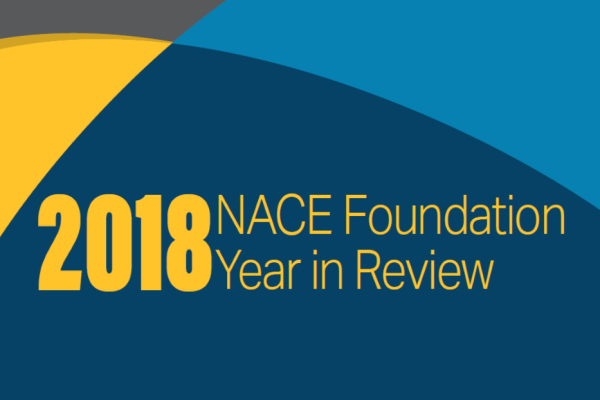 Since its founding in 2012, millions of people have come together to support and champion the causes they believe in and the communities in which they live. After two days for getting deals – Black Friday and Cyber Monday –#GivingTuesday is a day for giving back. 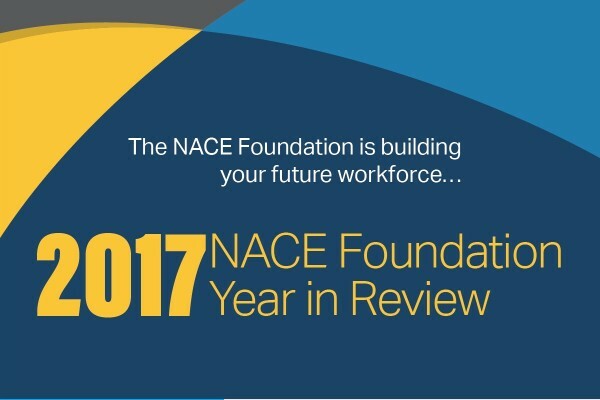 The NACE Foundation has joined the #GivingTuesday movement to highlight its numerous programs that inspire the future workforce to pursue careers in Science, Technology, Engineering, and Math (STEM). The nonprofit organization provides scholarships to university students, creates cKits™ (corrosion toolkits) – a hands-on teaching tool for high schools–and offers training and mentorship opportunities for military veterans. 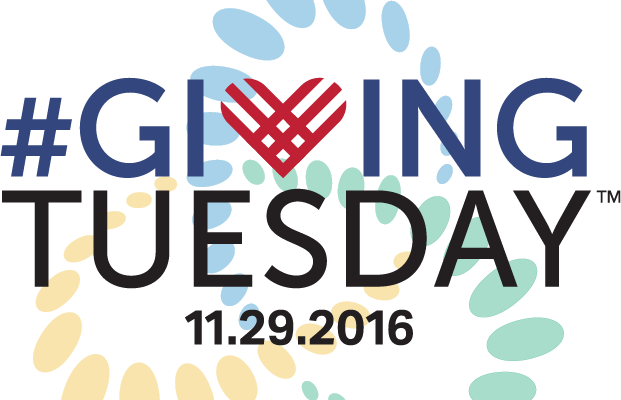 In 2015, nonprofits raised more than $117 million online on #GivingTuesday to help make the world a better place in countless ways. Much more was generated offline and through donations of time and other resources.